Bronze case, gilt sector dial, deadbeat seconds for William Massena's first project. William Massena is one of those inescapable names in the watch industry. 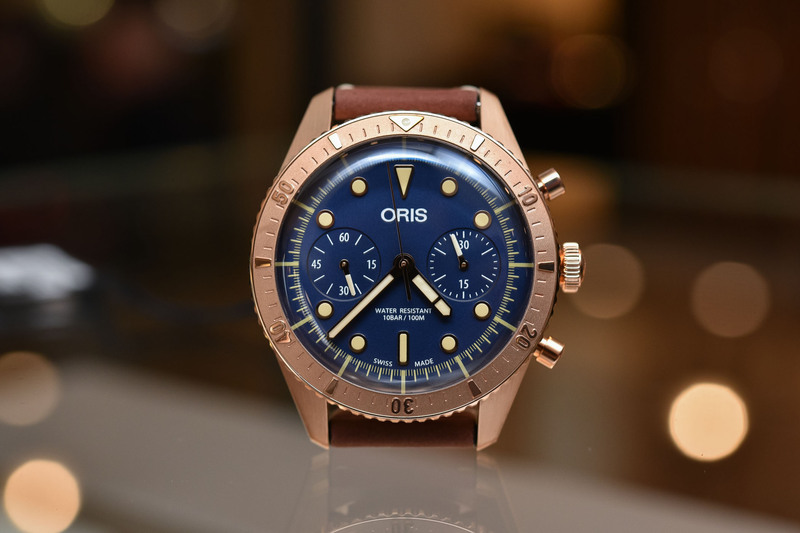 A former head of an auction house, Managing Director of one of the largest watch forums, he is first and foremost an avid watch collector and a true connoisseur. Habring² is a small, independent watchmaker from Austria with superb craftsmanship and interesting (but not overpriced) complications. So what happens when you mix these two? The Habring² Erwin LAB01 Bronze, the result of William’s new project, the Massena LAB. 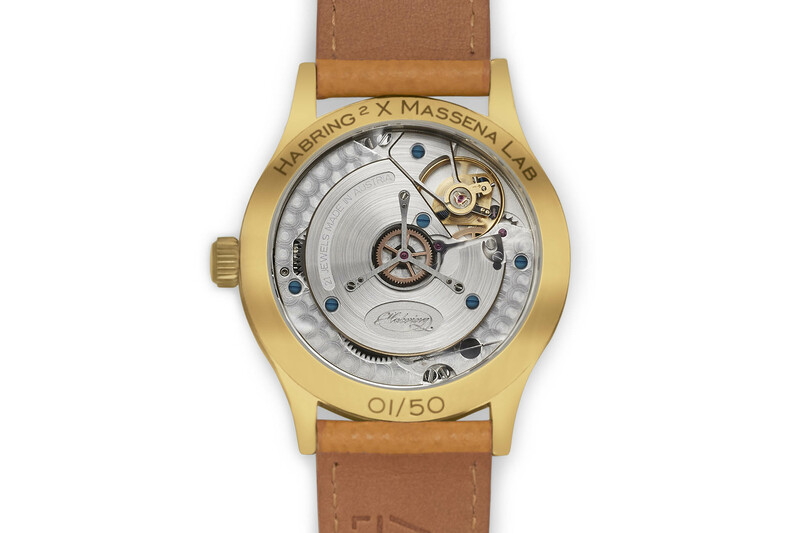 Before we move to the details of this collaboration between Massena and Habring², a bit of background is necessary. William is one of those influential personalities in the watch industry. 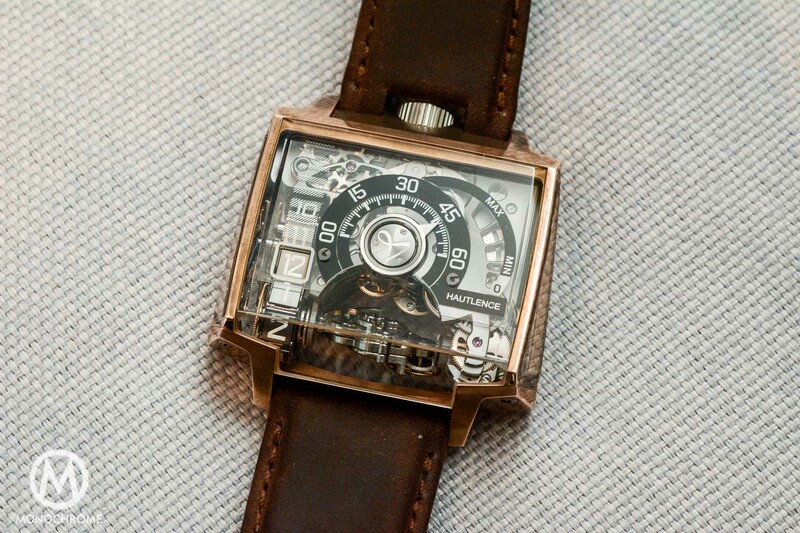 He’s an active participant in the world of horology as a collector, consultant and former auctioneer. He was a retailer with stores in Miami and New York City, and later became the Chief Operating Officer of Antiquorum in Geneva. He discovered the watch collectors’ forum TimeZone in its earliest days in 1995 and has been affiliated with the website ever since, first as a moderator, and now as its Managing Director. 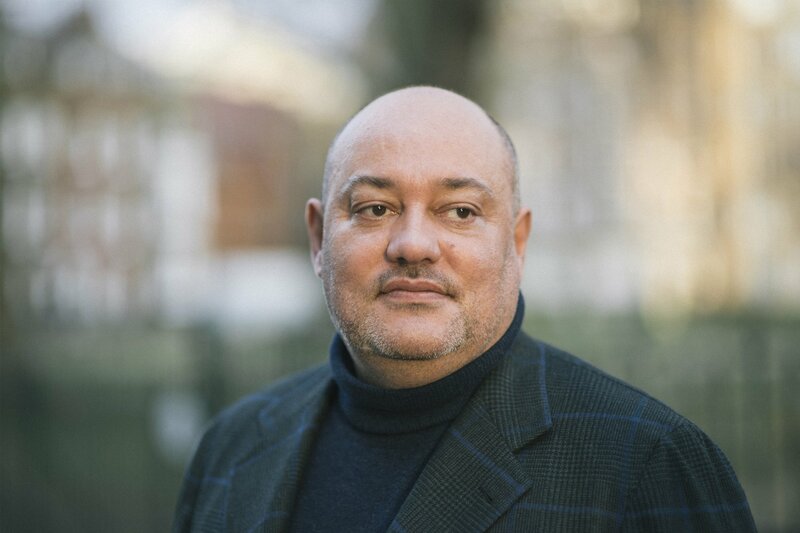 William Massena, founder of the project and Managing Director of TimeZone – Image courtesy of A Collected Man. The watch you’re about to see isn’t his first attempt. Already in 2014, he began a collaboration with Richard and Maria Habring to develop the TimeZone 20th Anniversary Habring² Chrono COS, ref. TZ20. In 2016, William began the second collaboration with Richard and Maria Habring to develop the Habring² x TimeZone Jumping Seconds, ref. TZ21, with a nicely designed sector dial and jumping seconds complication. Today, William launches his new project named Massena LAB, “a creative outlet to indulge in his passion to work with some of the world’s most creative independent watchmakers to make unique timepieces of sophisticated character.” Habring² Erwin LAB01 Bronze is the first model to come out of this new venture. 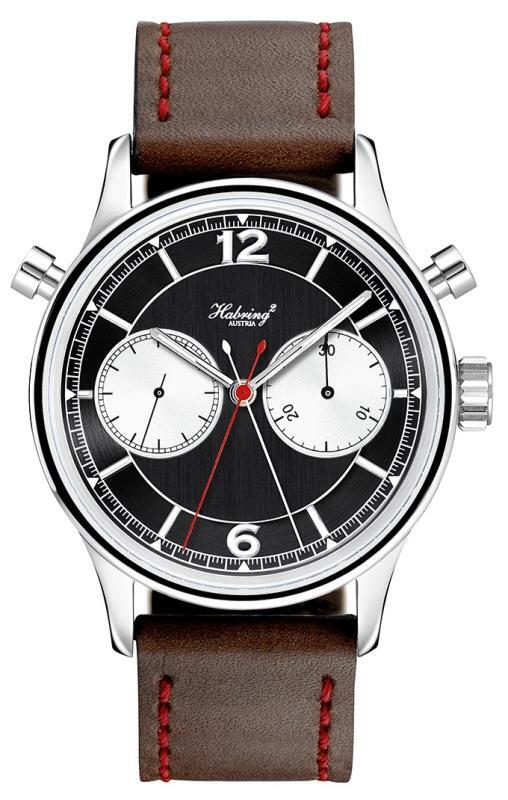 The “Massena” touch is evident in this new Habring² Erwin LAB01, a watch that remains close in spirit to the Habring² x TimeZone Jumping Seconds TZ21. Same base watch, same complication, same idea for the dial, however here with an extra contemporary touch, brought by a new case and its “trendy” material. The case of this new collaboration watch has the same proportions as the “standard” Erwin, measuring a reasonable 38.5mm in diameter and only 9mm in height. However, while the steel Erwin has a flat, polished bezel, the Habring² Erwin LAB01 features a stepped bezel that frames a large dial – an ode to 1930s “Calatrava” watches. 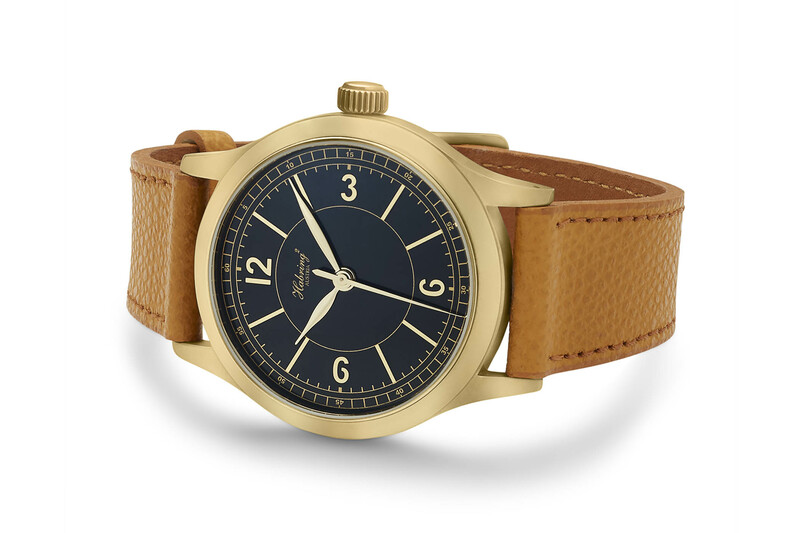 For this first Massena LAB watch, bronze was chosen for the case – an Aluminum-Bronze alloy to be precise, with a polished finishing. 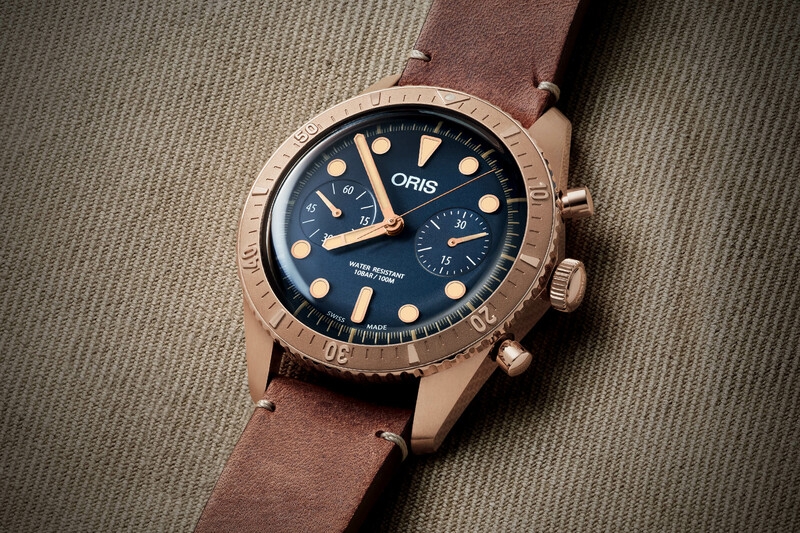 The crown is done in the same metal and the metal ring around the sapphire caseback is coated in a bronze colour too (but for safety reasons, it isn’t made of solid bronze). 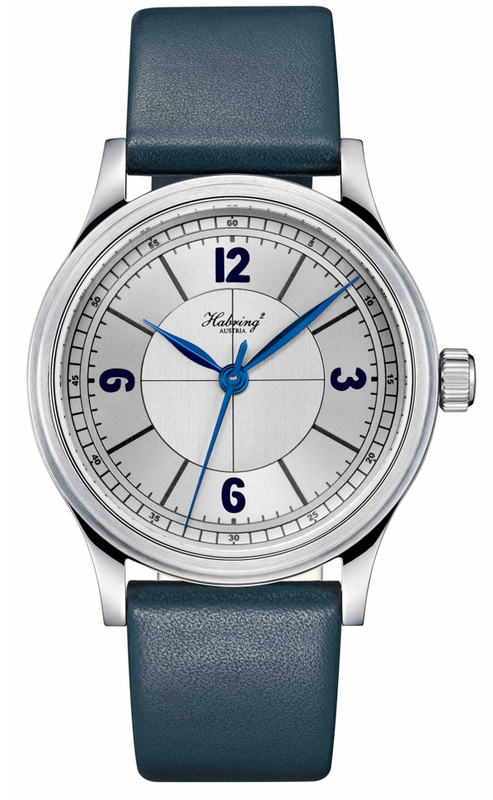 The dial of the Habring² Erwin LAB01 is in line with the vintage inspiration of the case. It has a typical “sector” layout, with four concentric segments. The markings and numerals of each segment are raised and finished in bronze for depth. Another particularity of the dial is that the outer railway minute divisions are perfectly aligned with the jumping seconds hand. 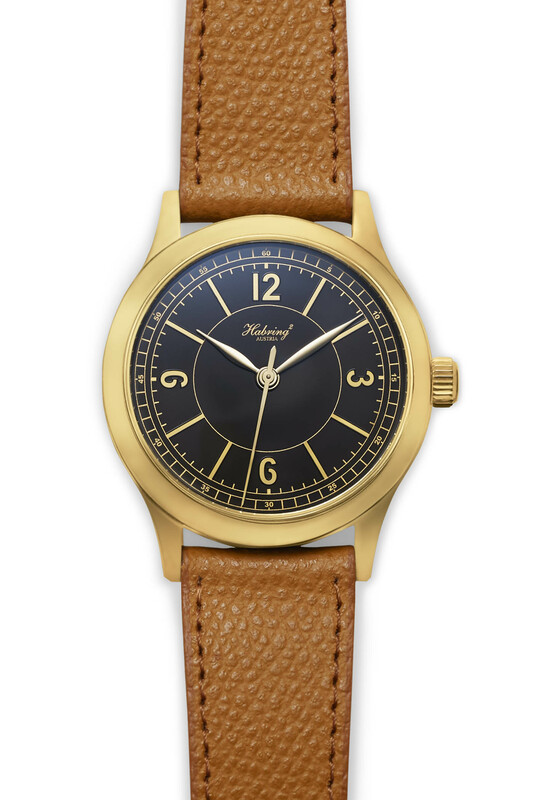 The leaf hands are gold-plated brass to match the dial. Altogether, the Habring² Erwin LAB01 is a perfect example of a “sector/gilt” dial – something that should please more than one collector. Powering the watch is the in-house calibre A11MS, designed, developed and manufactured in Austria by Habring² and a few local partners. The jumping/deadbeat seconds are the historical forerunners to the chronograph. 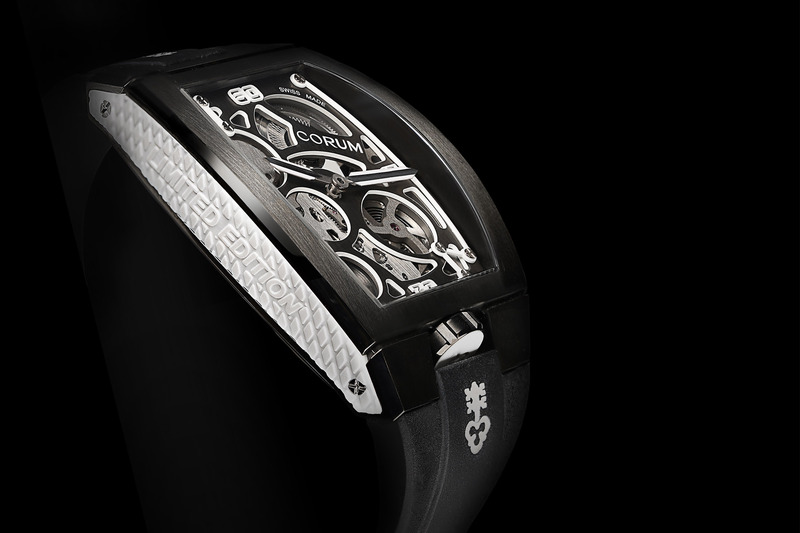 The complication is known by many other names, such as seconde morte (French) or dead seconds. 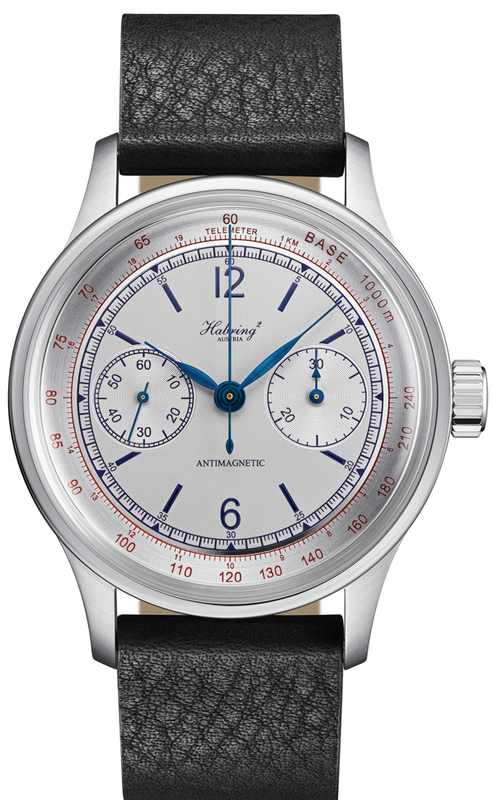 Along with the rattrapante chronograph and the foudroyante, it is one of Habring’s signature complications. 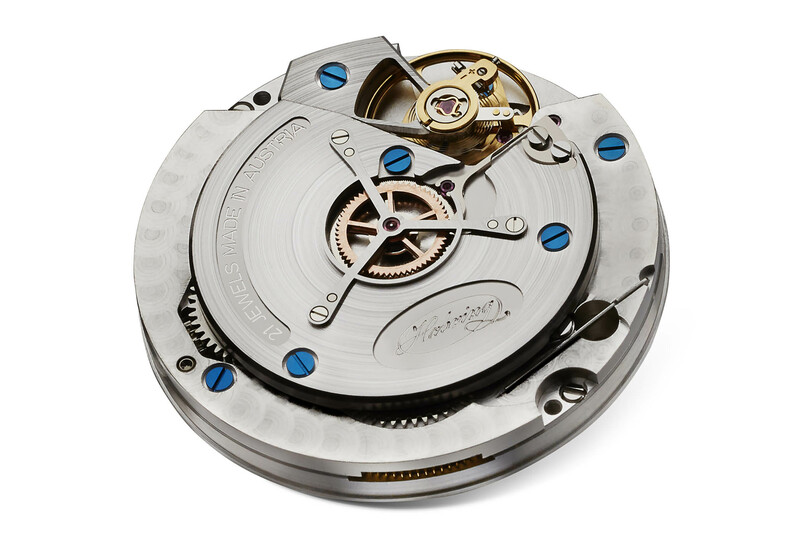 Invented by Jean Moïse Pouzait, the independent dead seconds mechanism adds a separate gear-train so that the seconds hand could be stopped and started independently of the hours and minutes hands. The hand-wound calibre A11MS of the Habring² Erwin LAB01 is exactly the same as the other editions of the Erwin model, meaning nicely decorated plates and bridges (brushed surfaces, perlage and blued screws), a 48h power reserve and a 4Hz frequency. 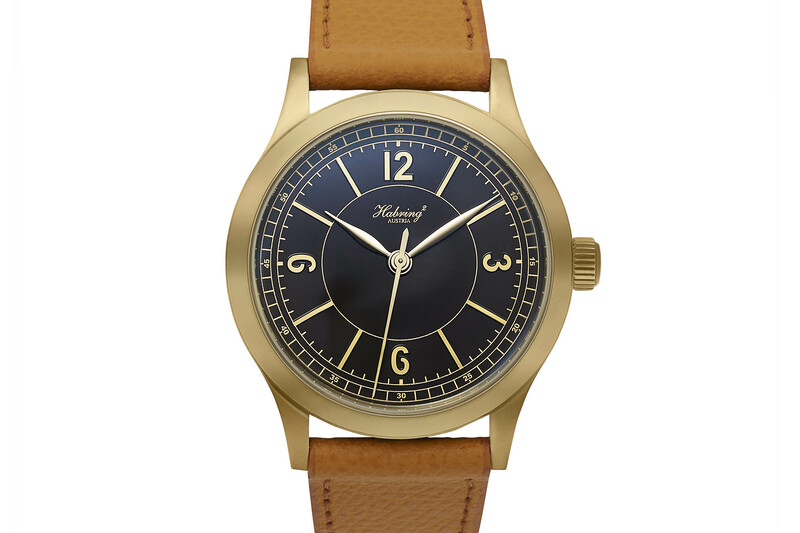 The Habring² Erwin LAB01 is worn on a honey brown Italian leather strap with a bronze tang buckle. It will be produced in 50 pieces and only available through massenalab.com at a price of USD 5,995. I like this design but I think steel or solid gold are more appropriate. I don’t think this design would suit a patinated effect. I have the tz21 (The steel version of this watch) and it is probably the last watch in my collection that I would consider selling. While the bronze is cool though I’d still take the steel version.